Don’t overlook the last word, in his statement, despite the desire some will have to group HomePad with voice activatedAmazon Echo and Google Home, the product really belongs in a separate category, and here’s why. 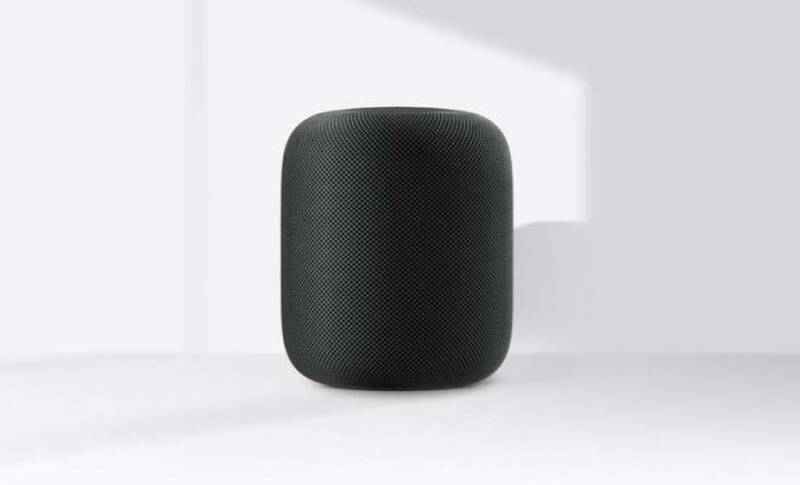 You can also link the device with other HomePods or speakers in the house that are AirPlay 2-compatible to get surround sound. With Google Home retailing for $129 and Amazon Echo: $179, Apple’s HomePod is an outlier priced at $349, making it less compelling to those who either already own a smart home assistant or consider buying one in the future. Whilst many may have grown up with an iPod, iPhone or MacBook, affordability matters, and beyond this wedded to the cult of Mac, people won’t automatically turn to Apple when there are products like Alexa and Siri that are already enmeshed in popular culture. Even if you don’t own one, most people have seen the ads and know what they can do. 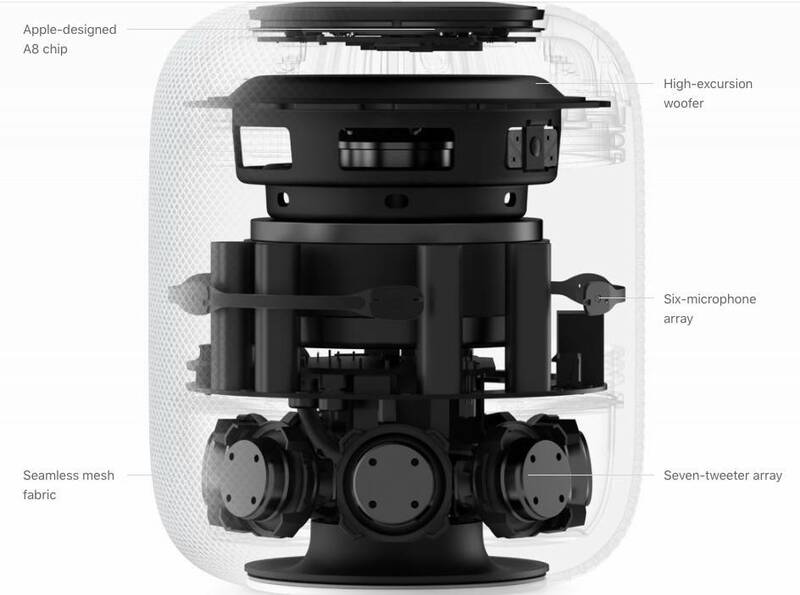 HomePod is to be launched in December in the UK, US, and Australia, followed by more countries in 2018. Notably, Samsung subsidiary Harman International is intending to launch its own speaker this year in partnership with Microsoft. The speaker will be controlled by Microsoft’s digital assistant Cortana and will enable a range of tasks including playing music, managing calendars and accessing news, similar to the functions possible on Amazon and Google’s devices. It’ll also come with Skype integration, allowing people to make phone calls to other Skype-enabled devices. This growing trend makes it easy to envisage a connected home where voice activation matters more than a screen interface. This growing trend makes it easy to envisage a connected home where voice activation matters more than a screen interface. But in an era where people still compromise sound quality for convenience (who hasn’t listened to music on their phone for ease of access in public or even whilst sitting in bed?) Apple’s going to need a lot more than a fancy speaker to take down the successes already enjoyed by Amazon and Google Home. C’mon Apple, why don’t you really show us what Siri can do?